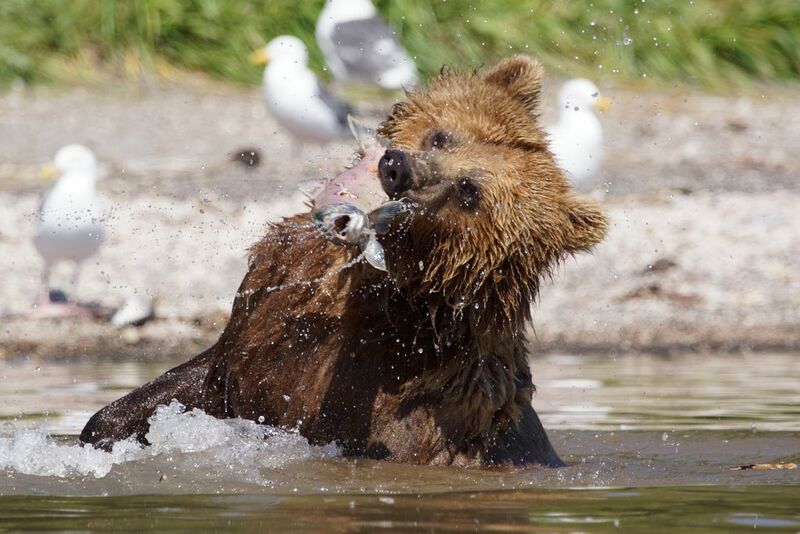 The Kamchatka brown bear also called Ursus arctos beringianus is closely related to the Alaskan brown bear. 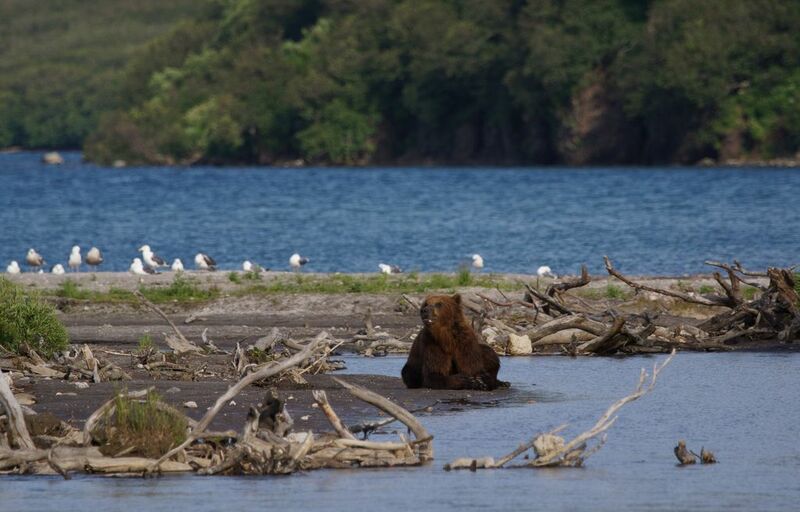 It can be found on the Kamchatka Peninsula, Karaginskiy Island, Shantar Islands, and Kuril Islands, in eastern Siberia. 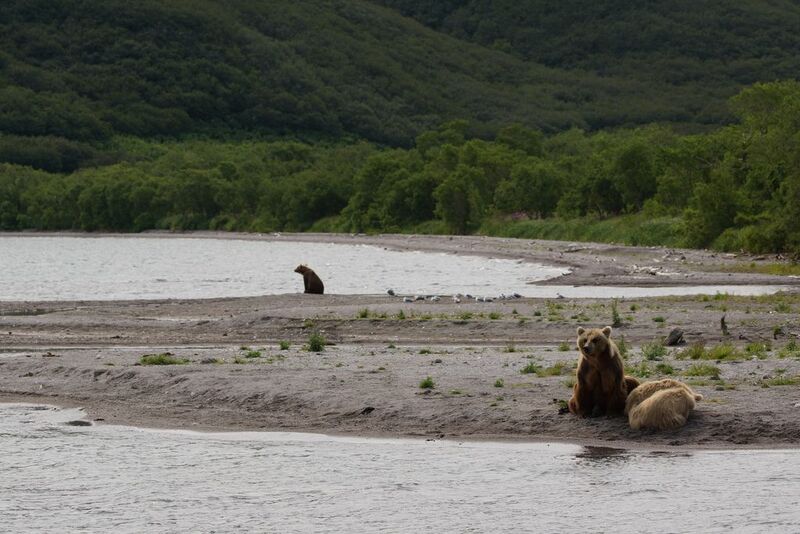 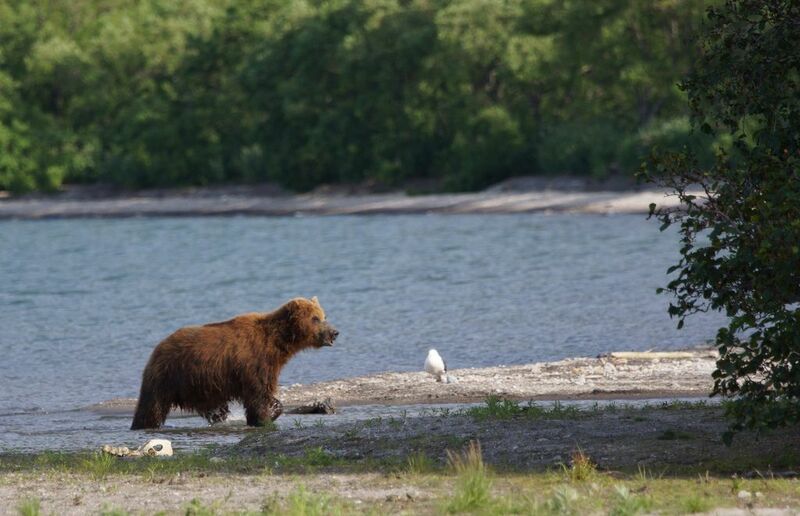 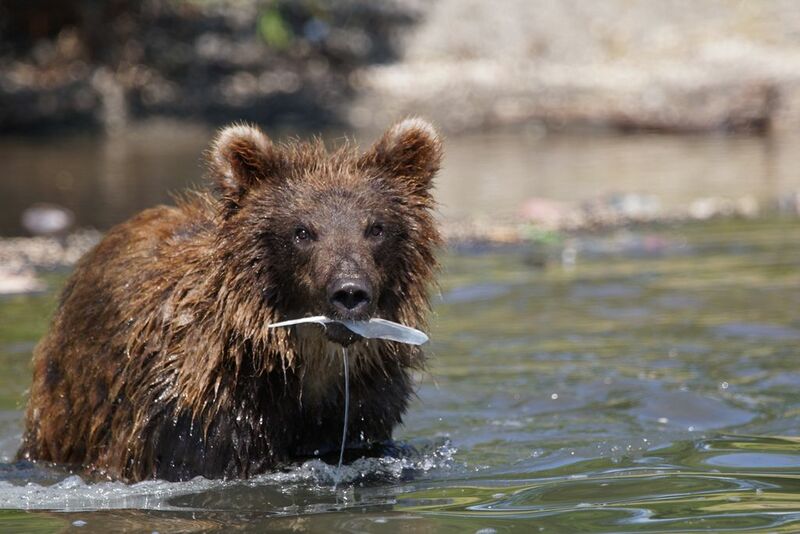 Kamchatka has one of the highest brown bear populations, with an average density of one brown bear per square mile. 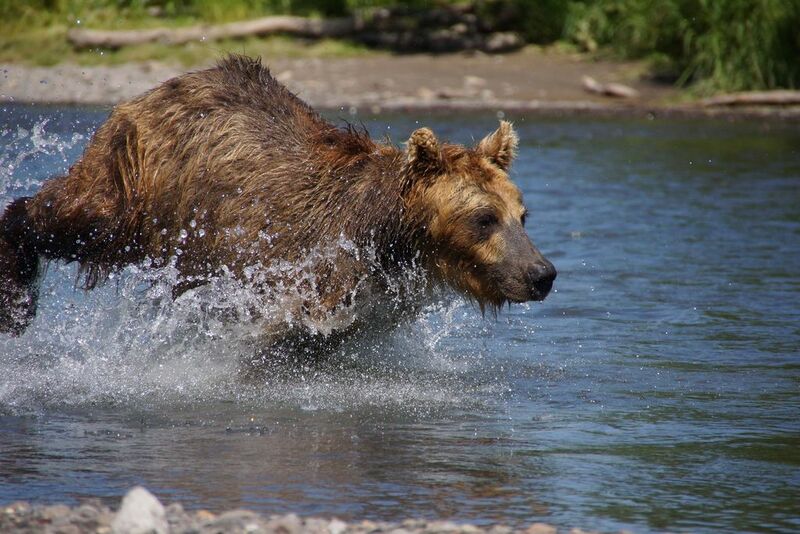 Brown bears are one of the most widely distributed large carnivores in the world. 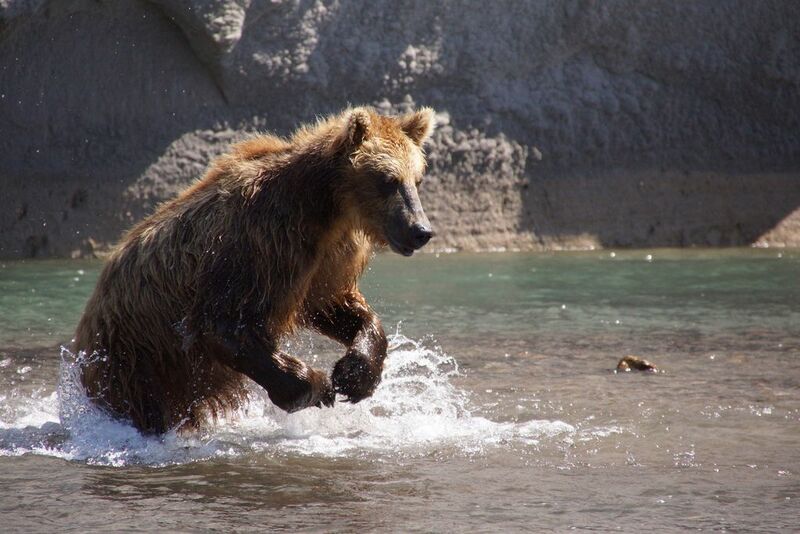 Male Kamchatka brown bears can reach a weight of 700 kilograms. 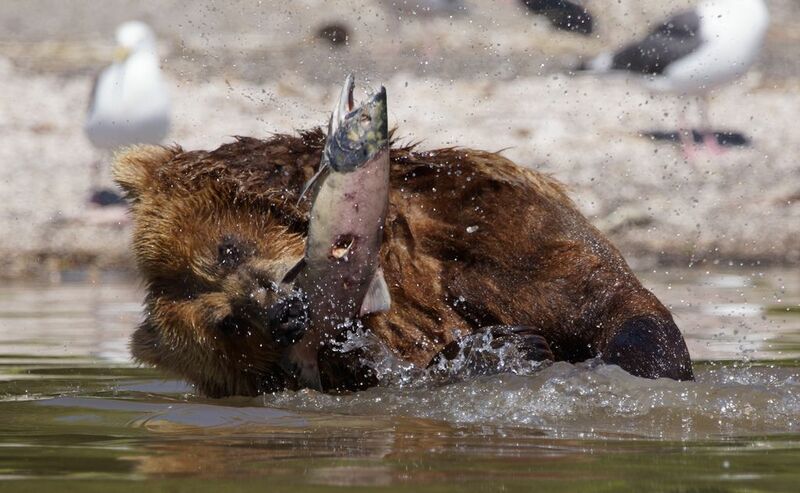 Their large physical size is a result of their access to rich food sources like salmon, pine nuts and berries. 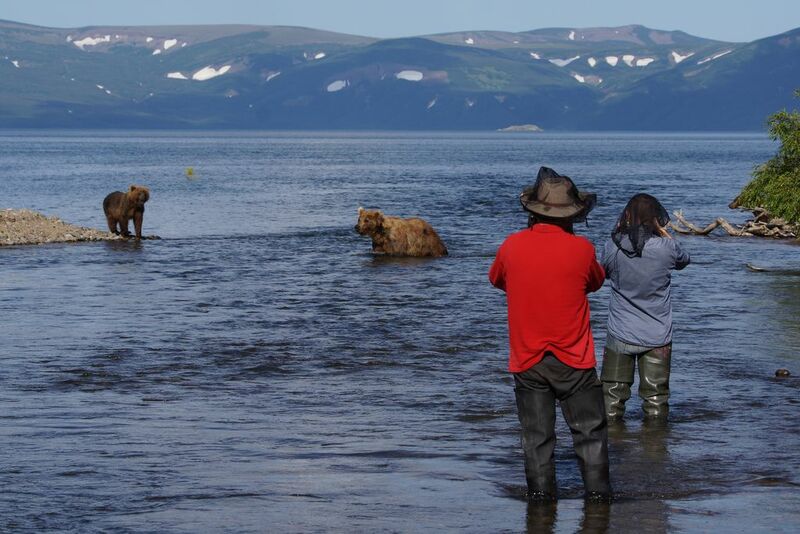 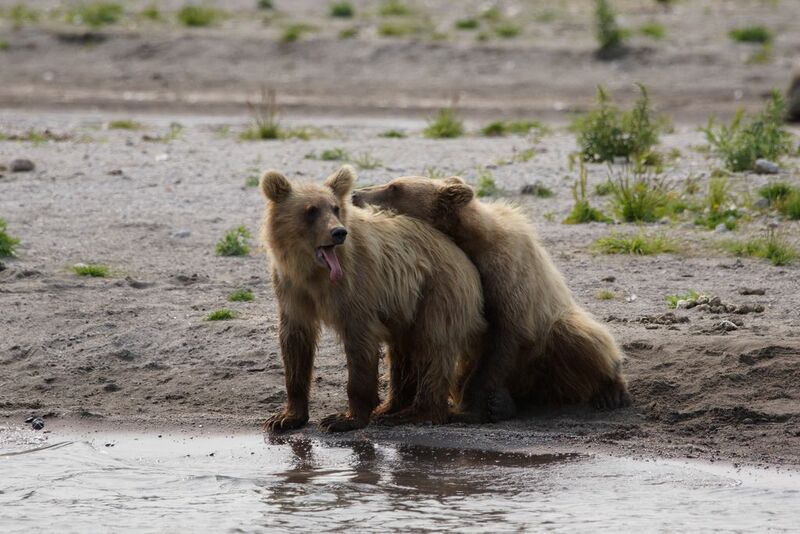 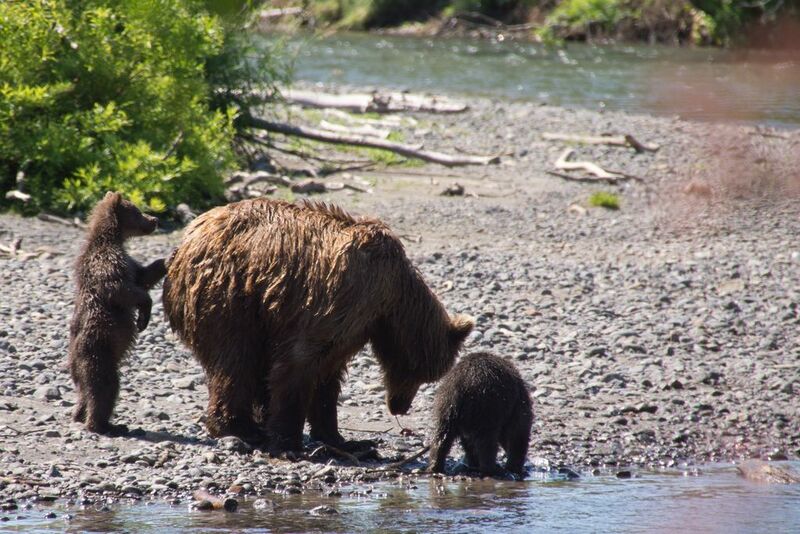 Female brown bears in Kamchatka can begin to reproduce as early as 4 years of age and typically have litters of 2-3 cubs. 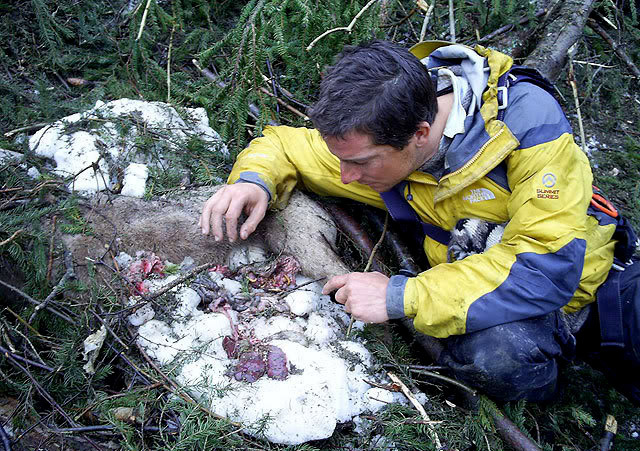 What Do Polar Bears Eat ? 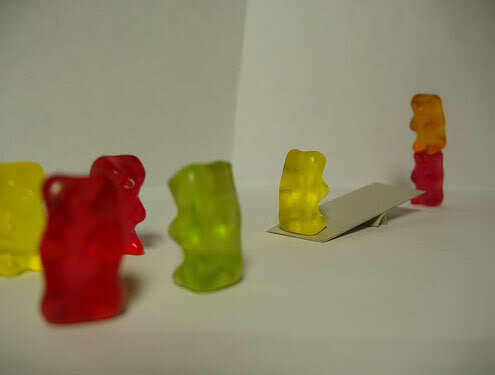 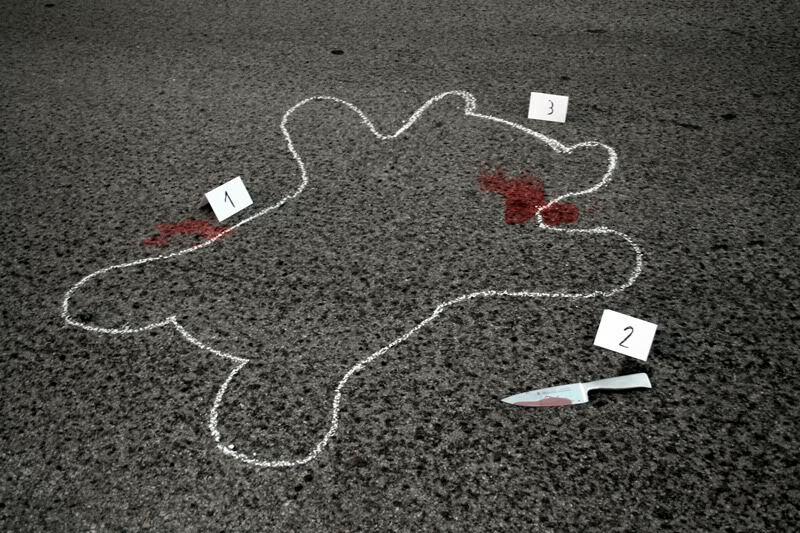 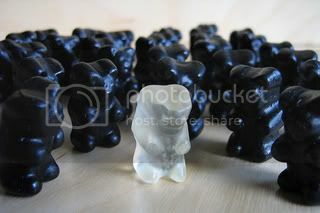 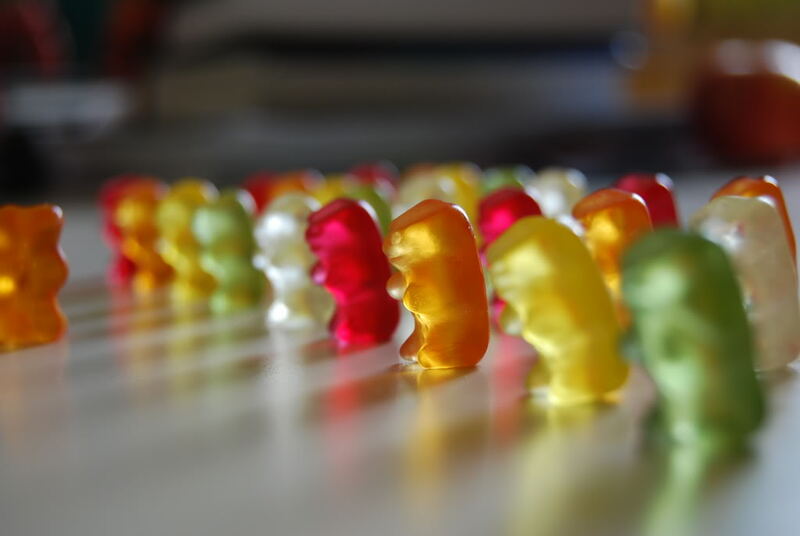 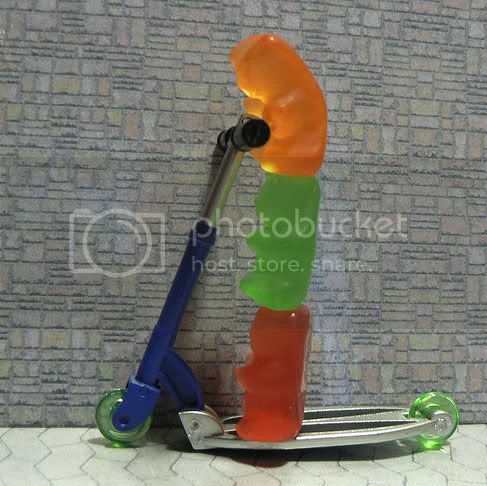 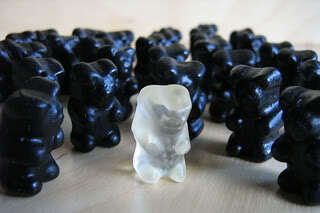 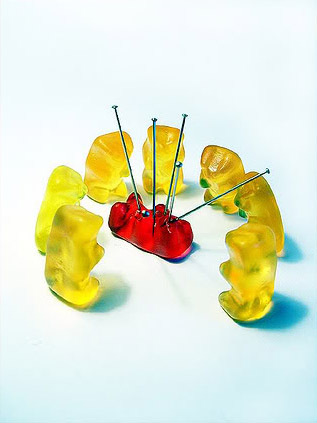 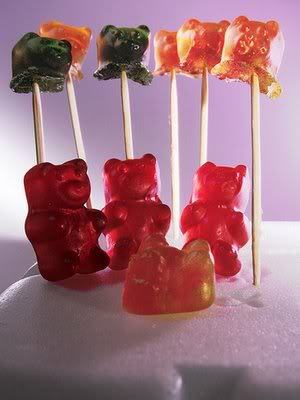 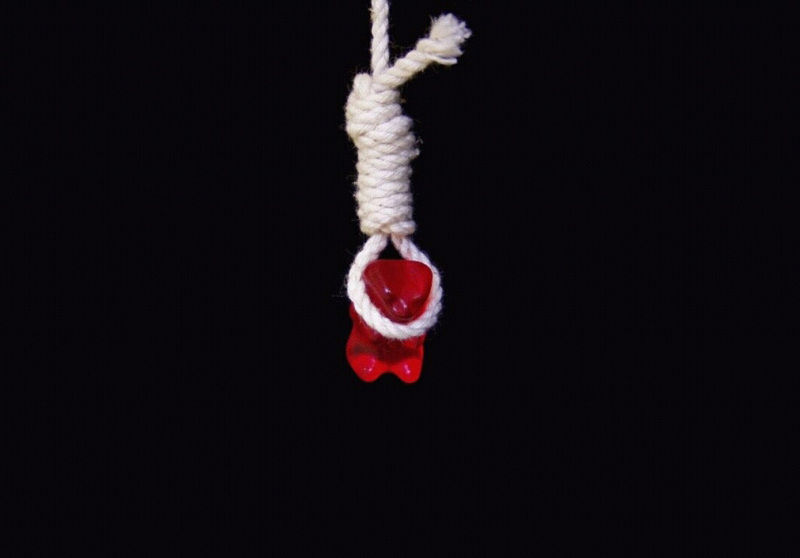 Gummi Bears are the perfect solution for kids because the wholesome nutrition. 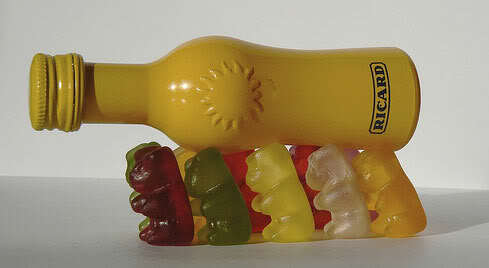 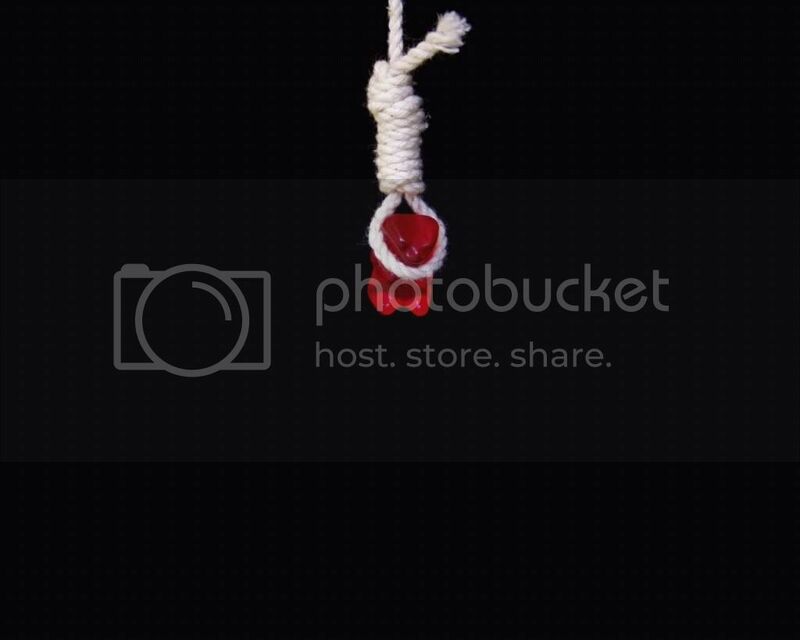 It contains all-natural vitamins and minerals. 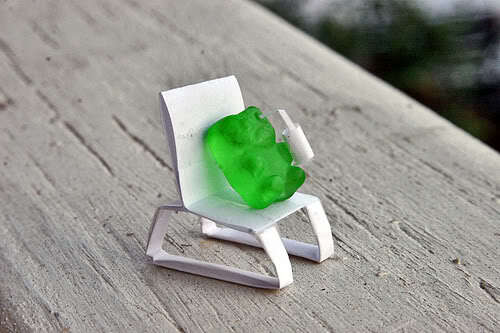 The traditional gummi bear is made from a mixture of sugar, glucose syrup, starch, flavouring, food coloring, citric acid, and gelatin. 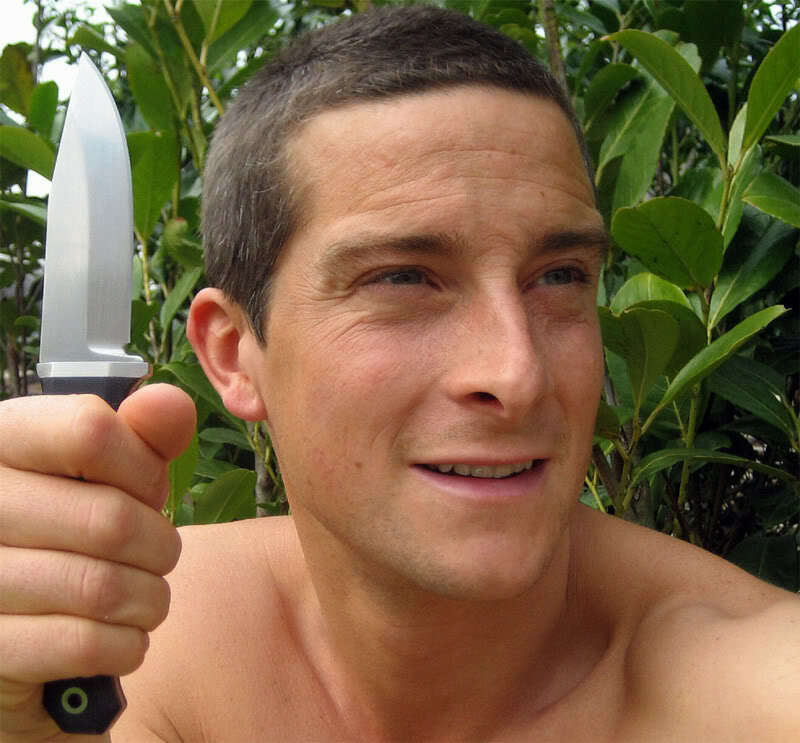 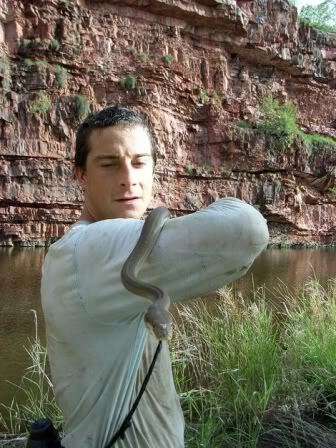 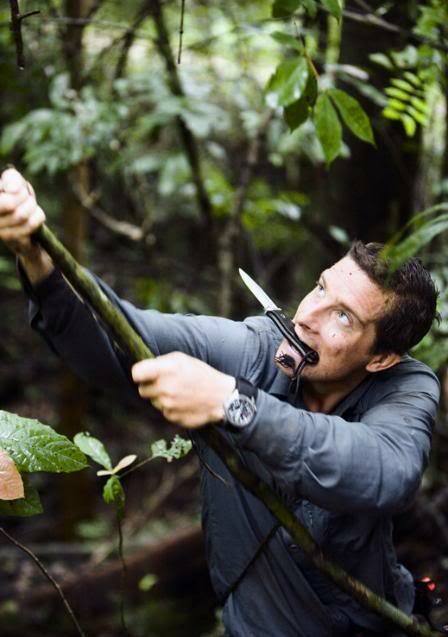 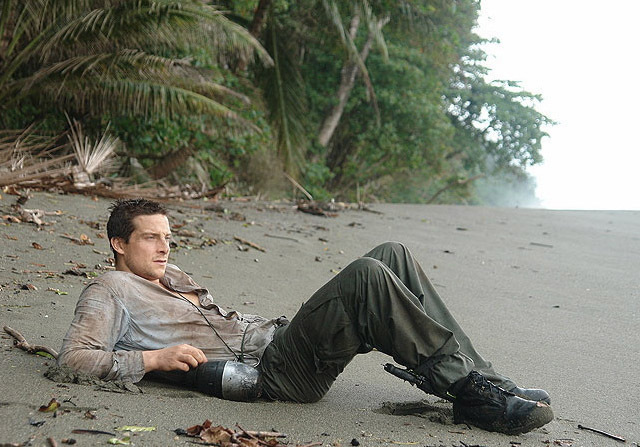 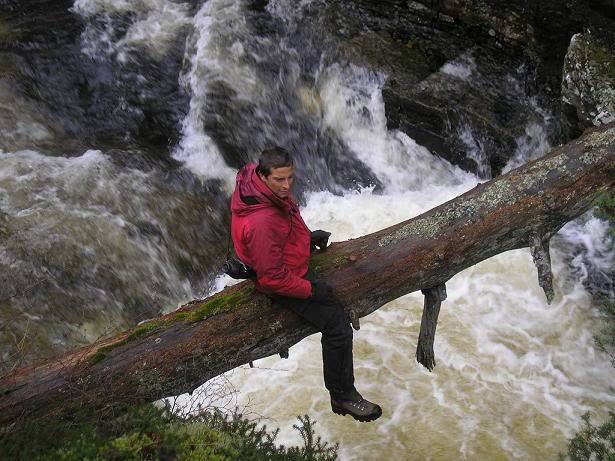 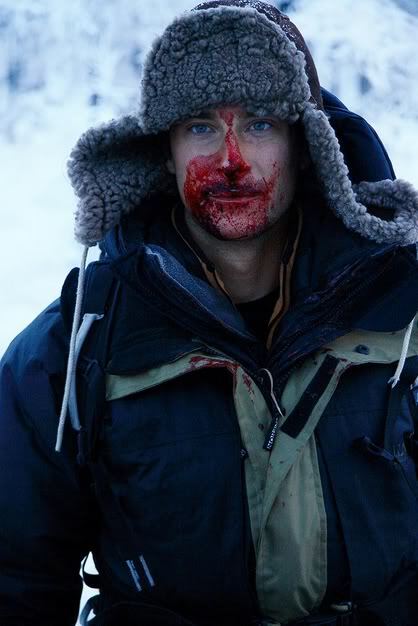 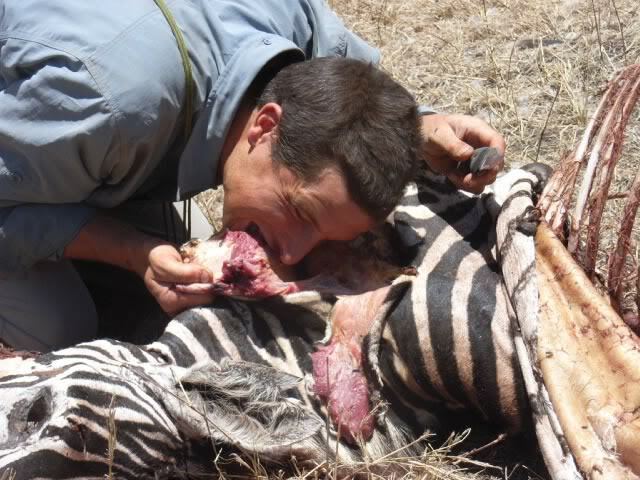 Bear Grylls spent three years with the British Special Air Service (21 SAS). 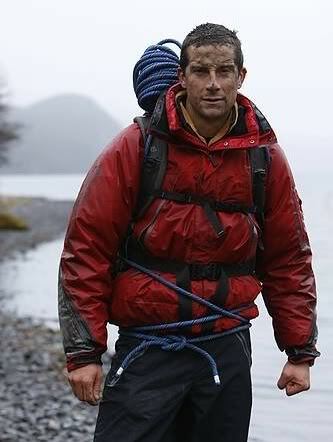 During this time he suffered a free-fall parachuting accident in Africa where he broke his back in three places. 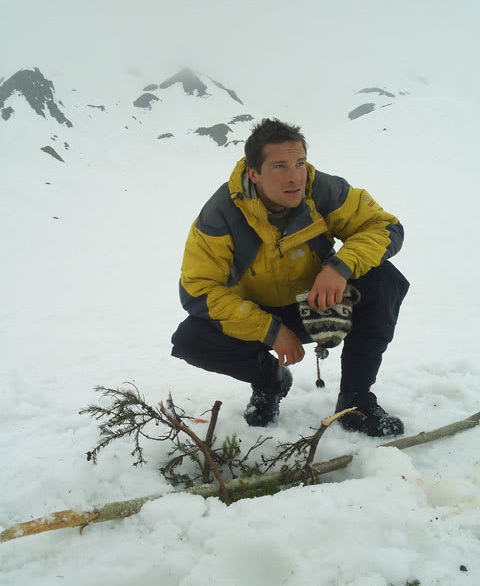 After months and months of rehabilitation, focusing always on his childhood dream of Everest, he slowly became strong enough to attempt the ultimate ascent of the worlds highest peak. 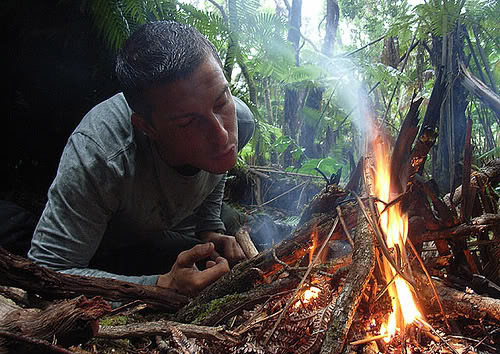 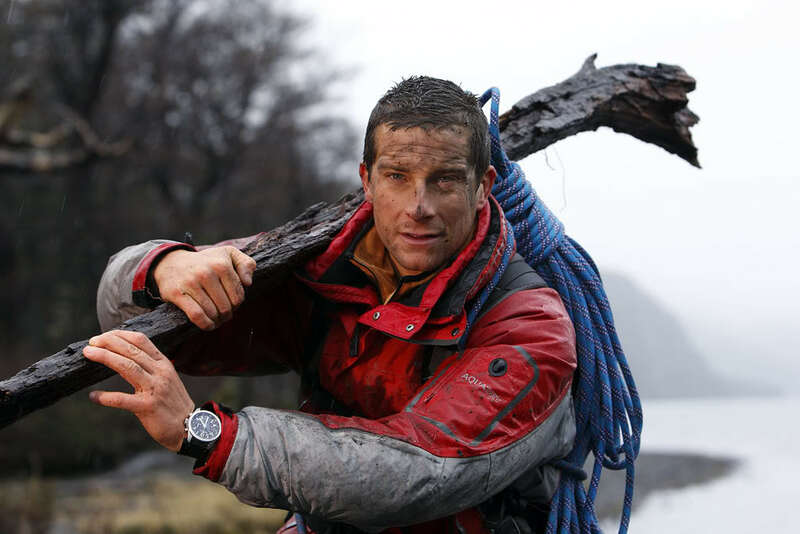 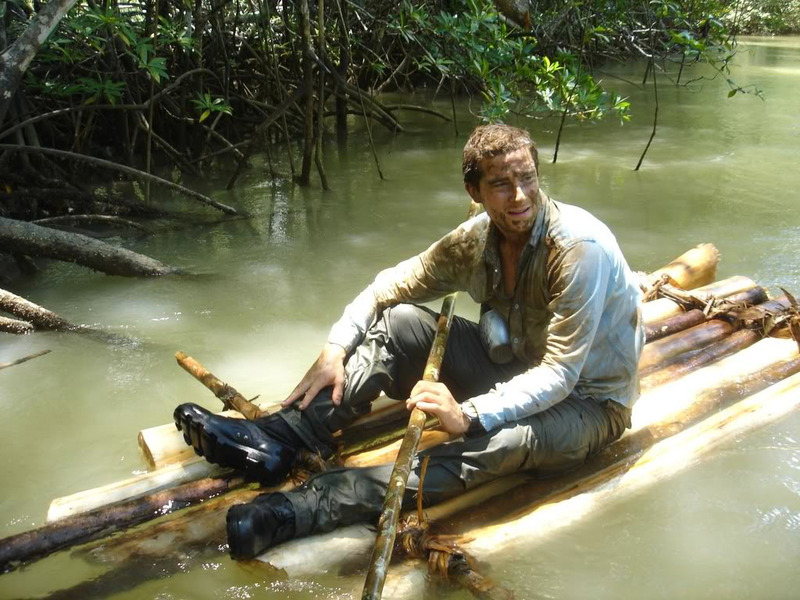 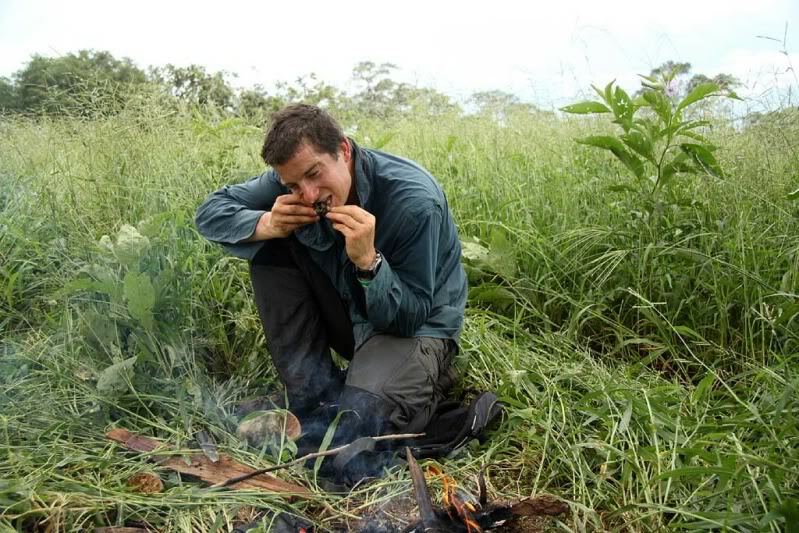 Bear has a natural talent for communication and his speaking and TV show (which include Ultimate Survival and Man Vs. Wild) have brought him worldwide acclaim. 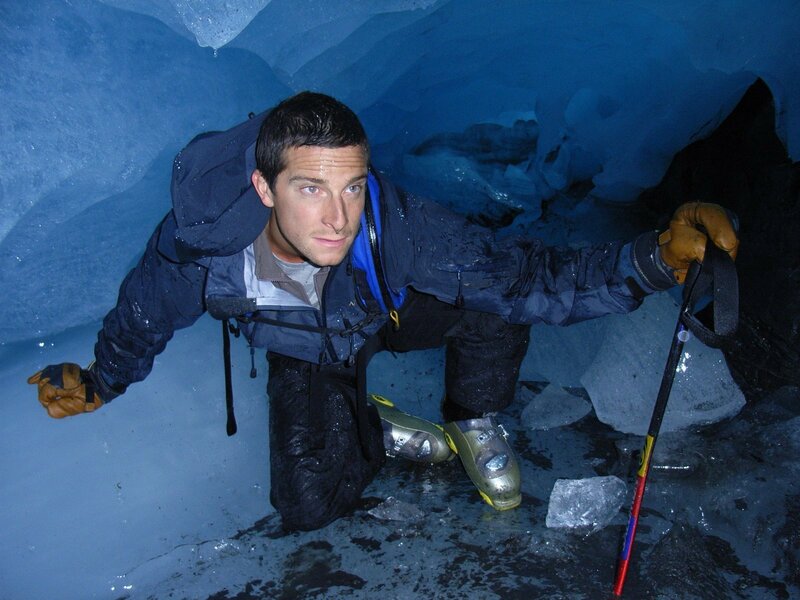 He is among the youngest and most successful speakers in the world.